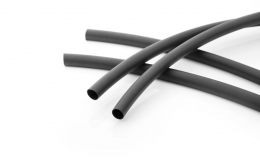 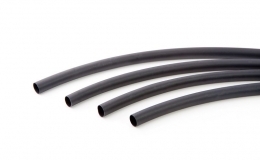 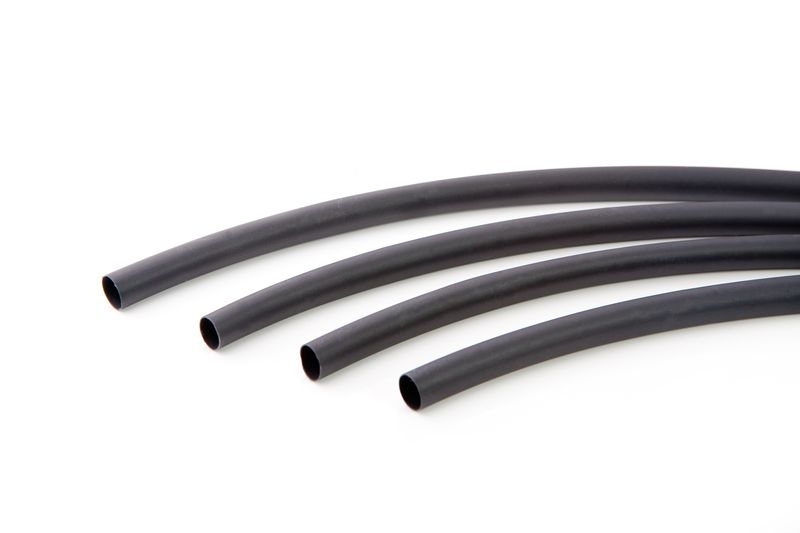 GREMTUBE® G55Z is a highly flexible, halogen free, flame retardant, irradiated polyolefin heat shrink tubing. 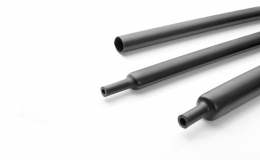 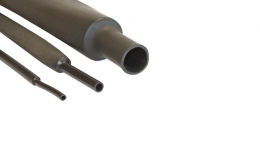 GREMTUBE® G55Z produces neither toxic smoke nor harmful substances. 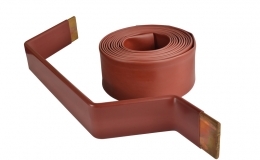 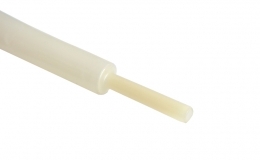 GREMTUBE® G55Z is suitable for mass transportation applications where zero halogen properties are required.